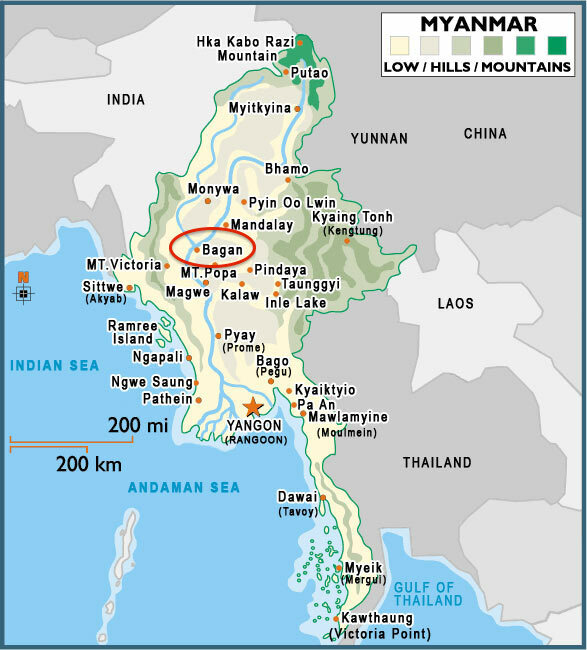 Bagan, Central Myanmar: At 5:04pm local time, a magnitude 6.8 earthquake struck the central region of Myanmar near the ancient city of Bagan. Reportedly occurring at a depth of 84 kilometers, the quake was felt as far away as Bangladesh, Thailand, and India. “The earth quake was so strong, 6.8, but it did happen in a rural and less populated area of the middle part of the region. By the grace of God, our churches are safe and no reports of damage have been received from the Yangon and Tahan zones,” Bill Kwon. 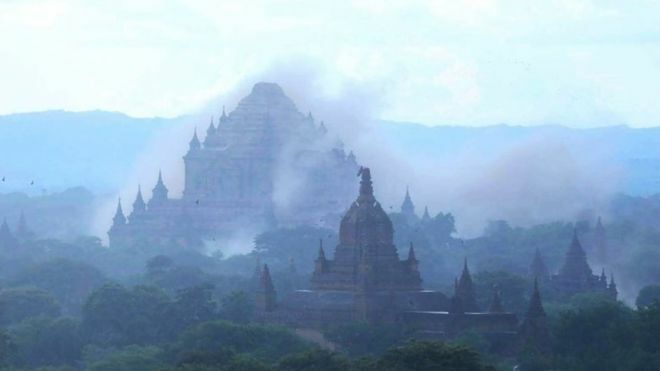 BBC is reporting that there has been at least one fatality, with social media images from Bagan showing clouds of dust and the tops of some pagodas crumbling as the quake struck. As the earthquake struck approximately 1 1/2 hours before sunset, it may be morning before full reports are available. We will update as reports are received from District leadership.